GPG Dragon is a unique mobile flashing and Chinese phone unlocking software tool that allows you to find pins, flash and repair Chinese phones * based on MTK, Spreadtrum, NXP, Infineon, Qualcomm, Silabs, Anyka, ADI and SKY CPUs. 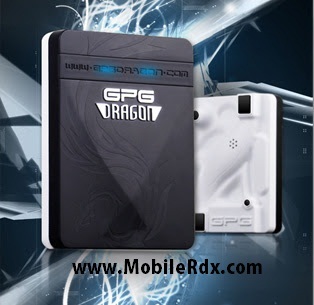 GPG Dragon Mobile Unlocking Software updates itself automatically through UI. Repair Imei and touch screen on MTK based phones and tablets. Format and change IMEI on SPD based android phones and tablets. Write/read and flash NXP devices. Repair/unlock/format and flash Silabs based android devices. Format and unlock Anyka based phones and tablets. Discussion Thread: GPG Dragon Version 3.53 is Ready !!! Why guest posting really works?